My first journey with my Canon camera was in Tokyo and at that time I did not know well how it worked. I took few pictures and most of them with my phone camera. I have already been to Tokyo years ago when my uncle was working there. I only remembered how modern, clean and safe this city was. When I returned there last year, it was exactly as in my souvenirs. What to eat in Japan? 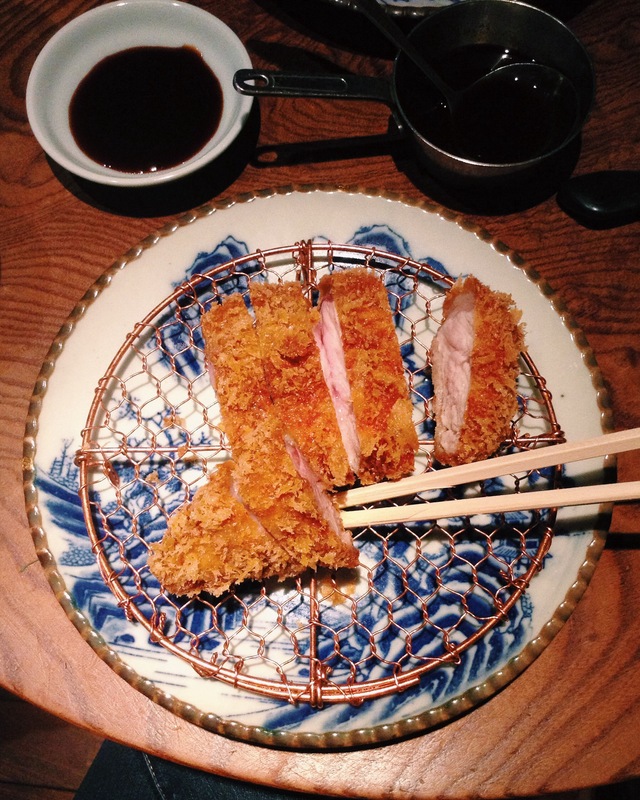 Fish for sure, but don’t miss Ton-katsu, deep fried pork cutlets served with shredded cabbage. Butagumi has the best one I have ever tried. The meat was juicy, full of flavor and you can choose among 50 varieties of pork. For sushis, you can go everywhere, they will always be fresh. 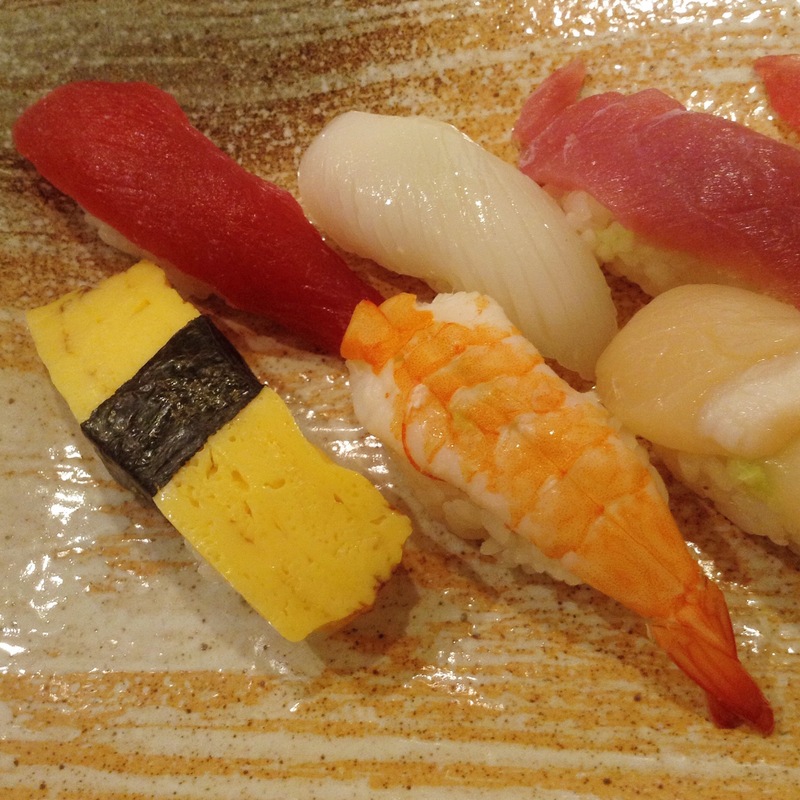 The best experience to enjoy them would be at Tsukiji market very early in the morning. It was unfortunately closed during my stay but I had a great plate at Uoriki Kaisen, located inside Tokyu department store. For sweet tooth, don’t miss the chiffon cakes, everything with matcha, and the Dorayaki. Dorayaki are soft bread filled with red bean paste. Japanese people seem to appreciate french pastries a lot: Gontran Cherrier and Eric Kayser are very popular there! In France, I eat pastries from Sadaharu Aoki. He proposes french pastries with a japanese touch and you have very interesting flavor association such as Caramel + matcha tart and black sesame macarons. Last minute gifts can be found at the airport: Matcha Kit Kat, Shiroi Koibito – which are very hard to find out of Hokkaido. 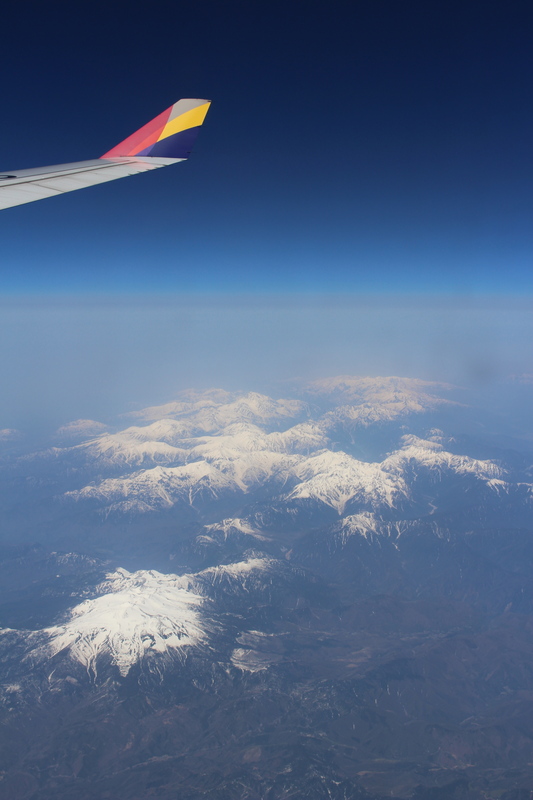 Tes photos donnent envie de voyager ! Vous lisez actuellement Remaining photos – Tokyo à Sugarsheet.